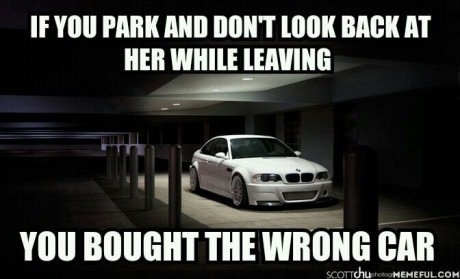 *Disclaimer: Maintaining these vehicles gets expensive, so keep that in mind. 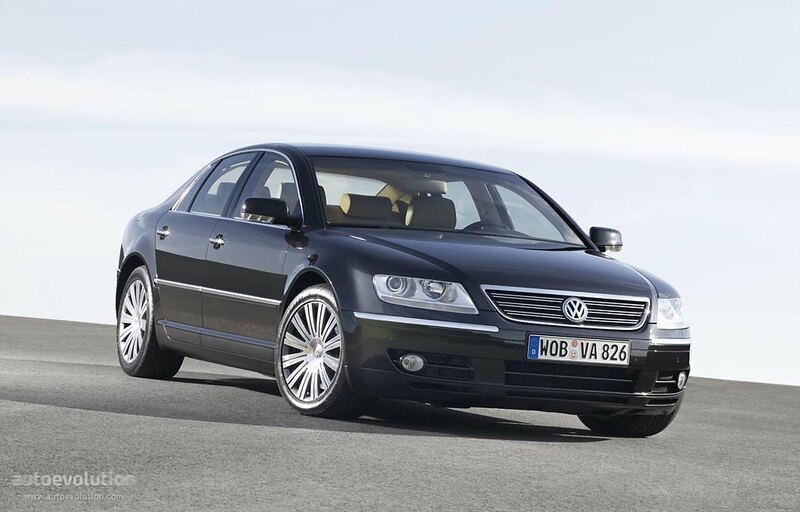 1) VW Phaeton: This was a very limited run Volkswagen that was built to compete with the likes of Bentley (it was even called the ½ price Bentley by some). The fit and finish are impeccable and it was available with a wonderfully excessive W12 engine with enough torque to get the behemoth moving to 60 mph in under 7 seconds. 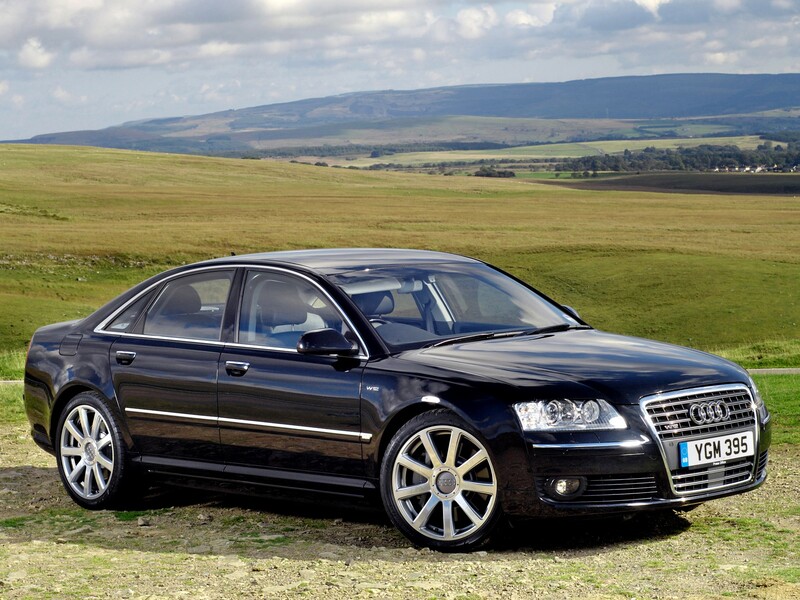 To give you a sense of purpose behind this stealth-wealth beast, the Phaeton actually shared a platform with the Bentley Continental GT and the Flying spur! 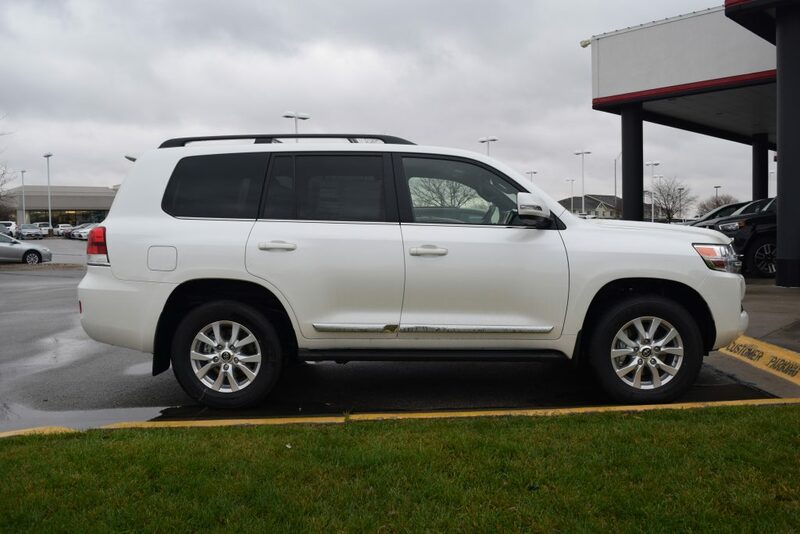 Maintenance is going to cost you dearly, but this is one heck of a car that can often be found at under $30K used, a bargain considering how well these things hold up. 3) Mercedes S Class: Some call this the king of luxury cars and they aren’t too far off. 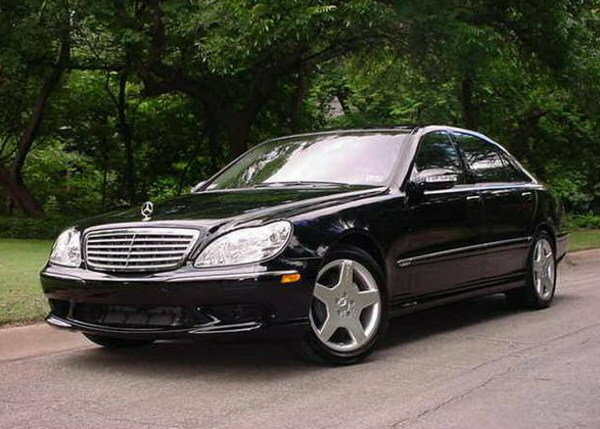 The Mercedes Benz S-Class has been synonymous with luxury for decades and now you can find one for around $20K. The fit and finish with these is still spot on even over a decade later, and while like most other higher mileage German-built sedans, it will cost more than average to own, that cost will still be a fraction of what it would cost to purchase a new one. 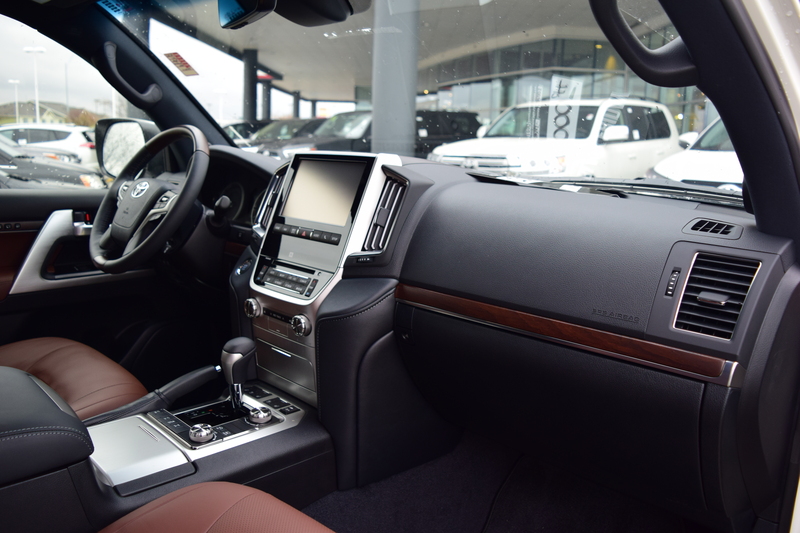 4) Hyundai Equus: If your budget allows for some newer vehicles but you don’t like the price tag of the newer German offerings, check into the Korean automakers. 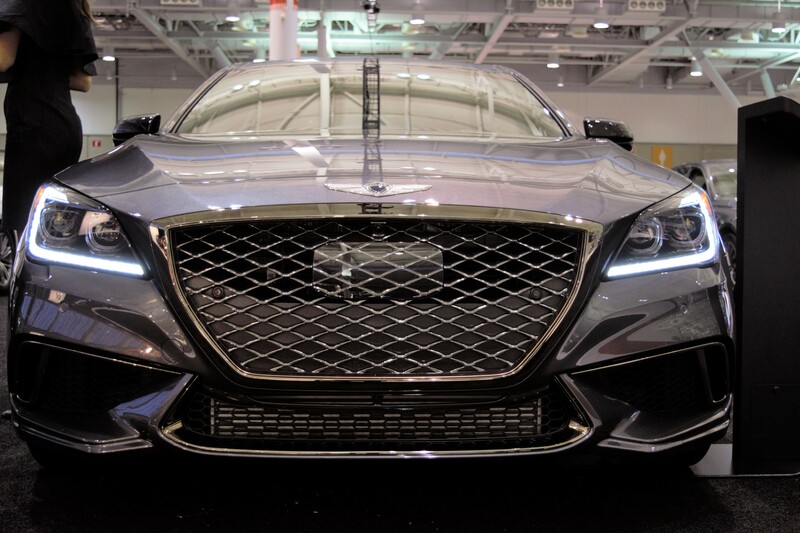 Hyundai’s Equus has been their flagship that has most everything the Germans offer at half the price. Right now there’s a 2014 listed on Ebaymotors.com for about $37k with under 40K miles on it, a lot of car for the money. Reliability will be better than average, and maintenance will be cheaper than most, we call that a win-win. 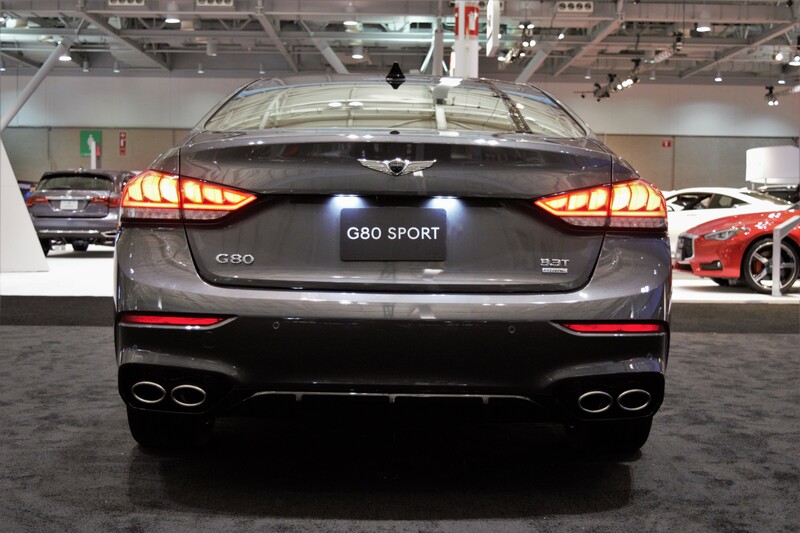 5) Kia K900: Another Korean automaker making big moves in the luxury segment. Much the same can be said of this car as can be said of the Hyunday above. All of the modern bells and whistles but with a price tag much lower than one would expect. 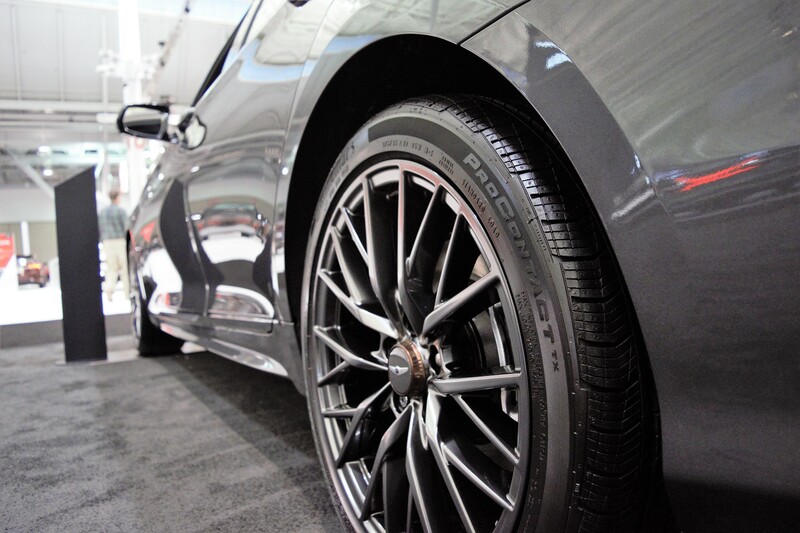 Additionally, these are generally much easier on the wallet when it comes time to service, so keep that in mind next time you look at upgrading the garage. 6) Audi A8: This is the four-ringed auto manufacturer’s flagship sedan representing the best in all-weather luxury transportation. 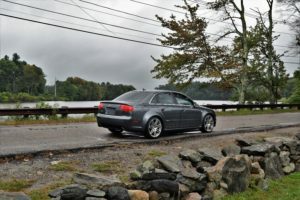 With the legendary Quattro all-wheel-drive, this is one of the few luxury sedans that would be just as comfortable in a snow storm as it is storming the autobahn. Expect to pay in the mid $20k range for a mid/late-2000’s model with some miles on it. This is one of the more engaging large sedans to drive with more driver-tuned suspension than most of the vehicles in the segment with a price tag of around $70K when it was new. 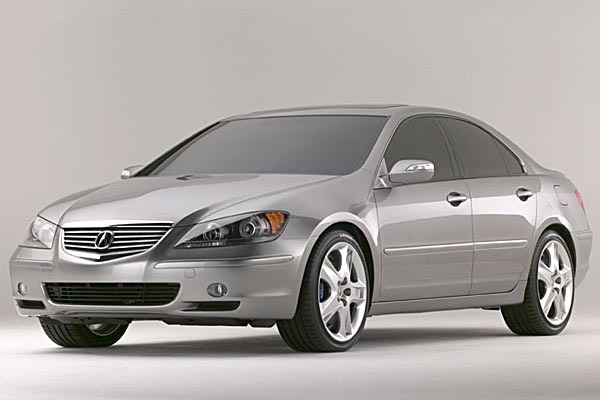 7) Acura RL: While not many know of this mid-large size vehicle coming out of Acura, it is worth considering on price alone. 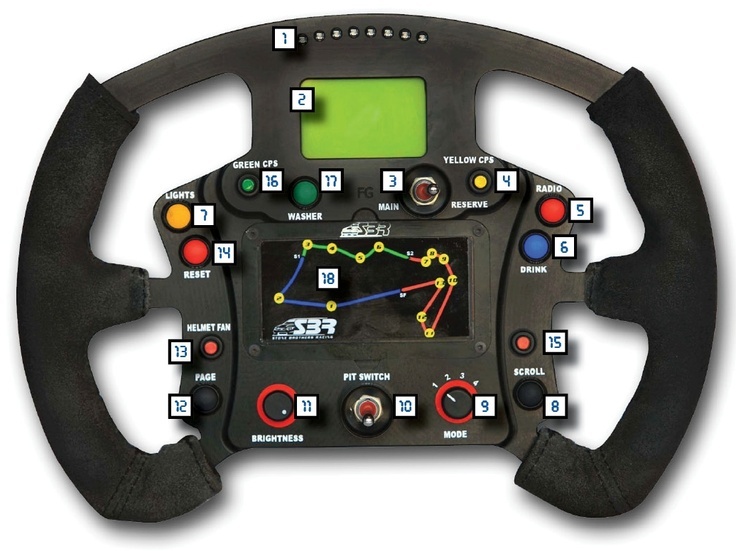 In 2005, these were $50,000 cars but can be had for under 15k now without a problem. 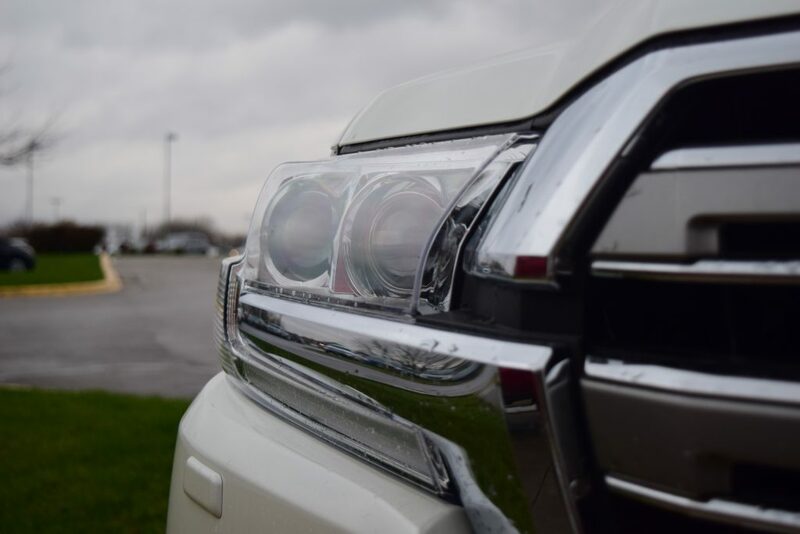 While you won’t find big V8 grunt under the hood, the smooth V6 with 300hp and Acura’s Super Handling All-Wheel-Drive does plenty to get this Japanese behemoth moving. 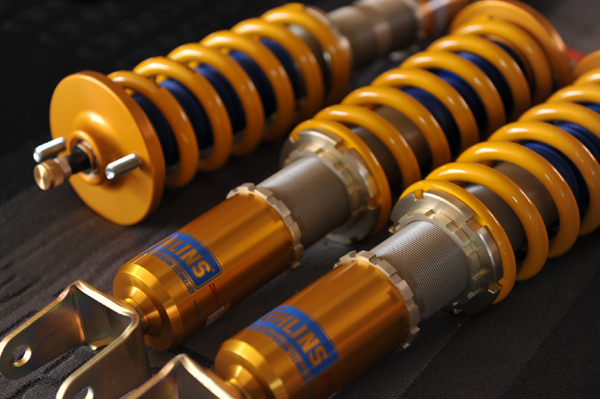 As with any Honda/Acura product, maintenance will be relatively easy and cheap on these compared to its competitors. This is definitely worth a look if you don’t need any of the XL offerings listed above. These days, consumers are all about the next best thing. 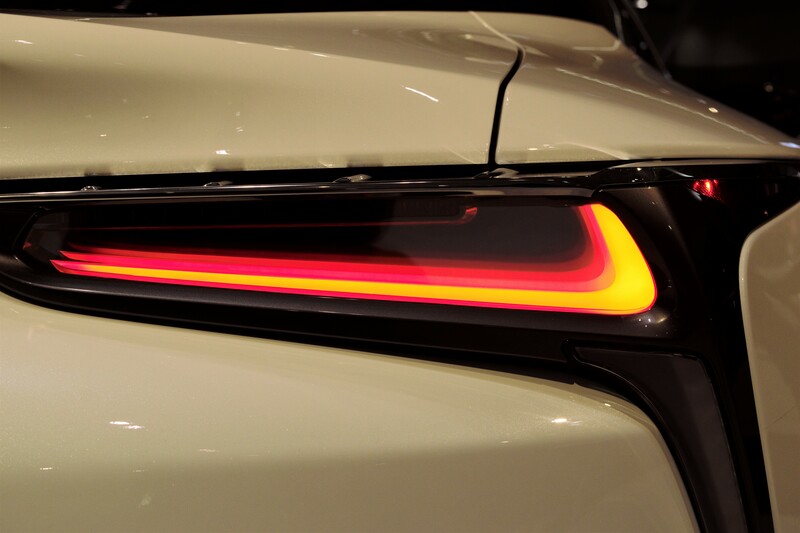 The next phone, the next computer, the next car, and that means that some vehicles with plenty of life left are getting traded in for the latest and greatest. Chief among these long lasting leviathans is the Toyota Land Cruiser, and yours truly just happens to own one with 155k miles on it, and guess what, it still runs! 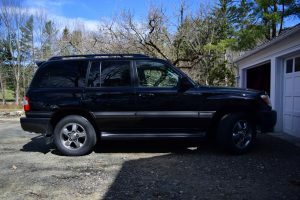 Yes, you heard me right, my 155k mile, 10 year old car still runs like a top, and the world deserves to know how it is holding up because all too often, perfectly good cars are cast aside, destined for the auction block. 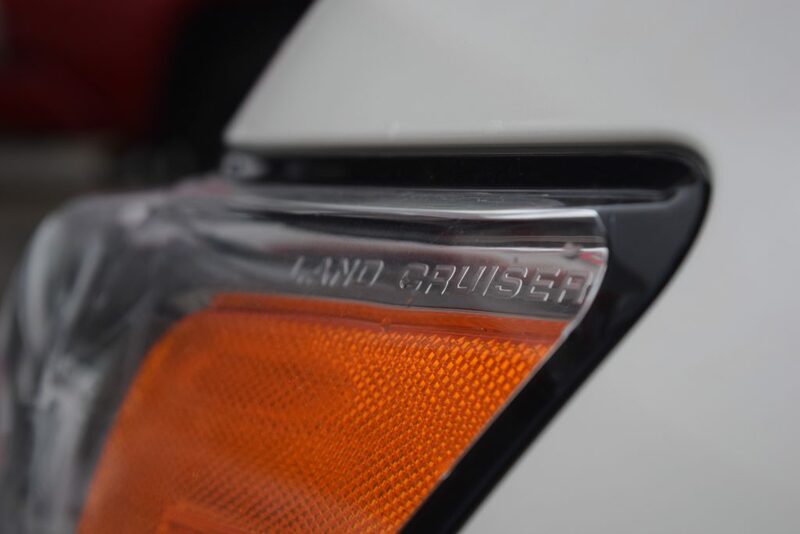 To be clear, is the ol’ Land Cruiser perfect? No, but at 10 years old it’s about as close as it can be. 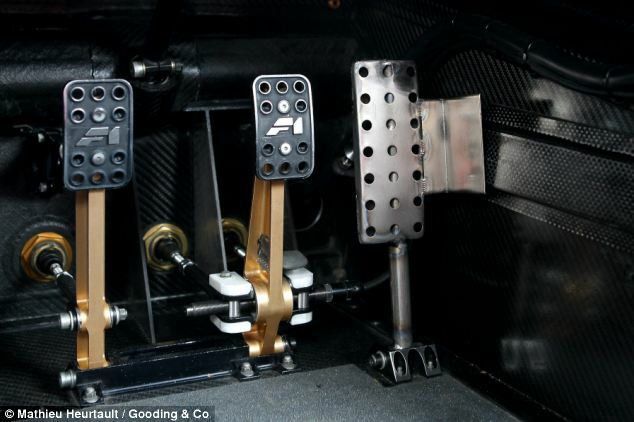 However, everything that’s important and crucial to the everyday function of the vehicle is working just as it should. The engine runs like new, the suspension still feels great, the brakes (recently serviced) stop it on a dime and the transmission has no problem moving those cogs despite the hefty load of the LC. The rattles are almost nonexistent and it still feels tight as a drum despite a decade in the world and the equivalent number of miles to circling the globe over 3 times. The imperfections are minimal. There are some dime sized sings here and there, a little rock chip in the glass that looks like it might spread if I cough on it hard, but aside from that and needing a vacuum, I’d personally jump in this truck and drive it to the southern tip of South America tomorrow without a moments hesitation, that’s how much confidence I have in it. The point of this check in come rant? No, it’s not for me to say look at how awesome my truck is (but hey..it kind of is). 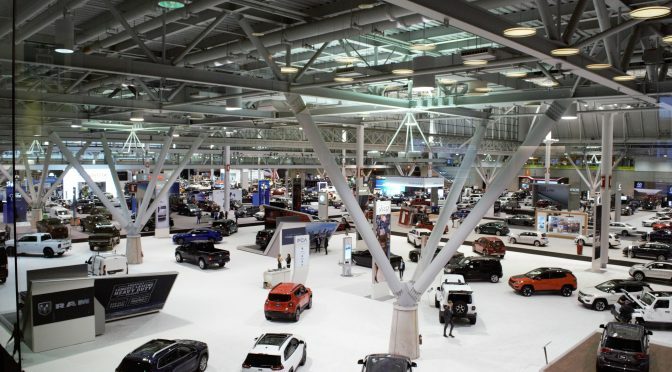 It’s about getting consumers to wake up and realize that some cars will LAST if you put in the time and energy to maintain them and show them the TLC they deserve. To be fair, there are plenty of vehicles out there that simply aren’t made to last long, but if you do your research and buy the right vehicle, you could find yourself owning a vehicle for a lot longer than the average owner, and that’s not only a point of pride, but also something that could keep a little bit more money in your pocket. 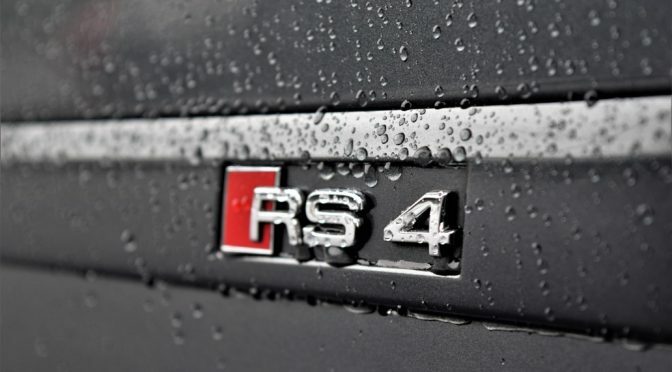 There so many well-built, competitive cars rolling out of manufacturers’ doors these days that sometimes a “Top 5” list can exclude some great vehicles just by virtue of the number of cars on the list. 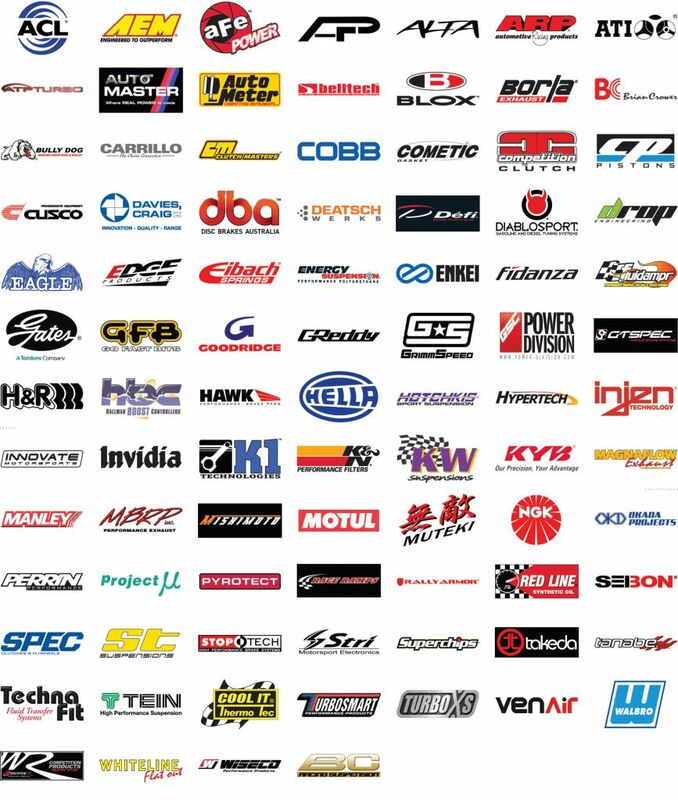 Popular, more established manufacturers often get on those lists for a lot of different reasons (not always on merit alone, mind you) and some strong offerings from lesser known or trusted brands get overlooked and are left collecting dust on dealership lots. 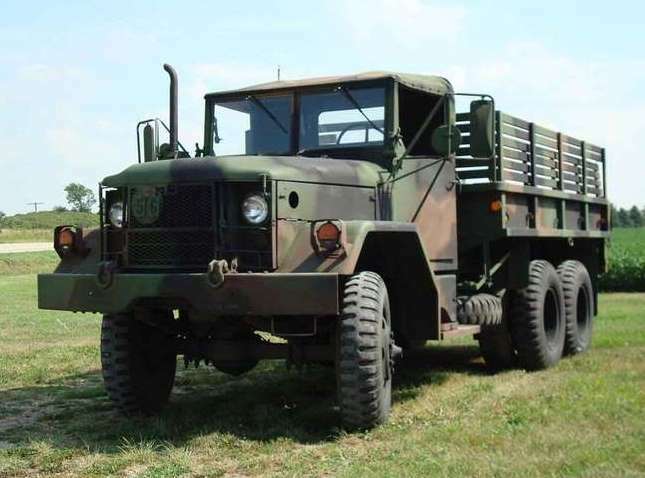 Well we are here to help you consider some of the stronger vehicle offerings in this collection of outcasts just in case you are looking for something a little different than everything else on the road. 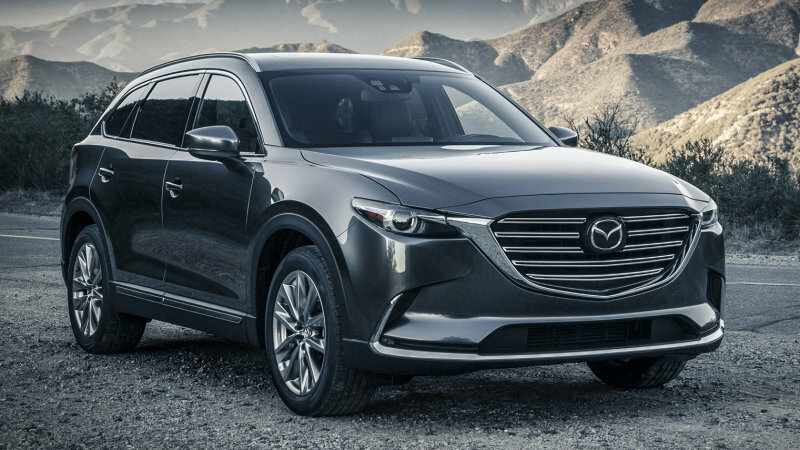 1) Mazda CX-9: The full-size offering from Mazda often gets overlooked for reasons unknown to us. 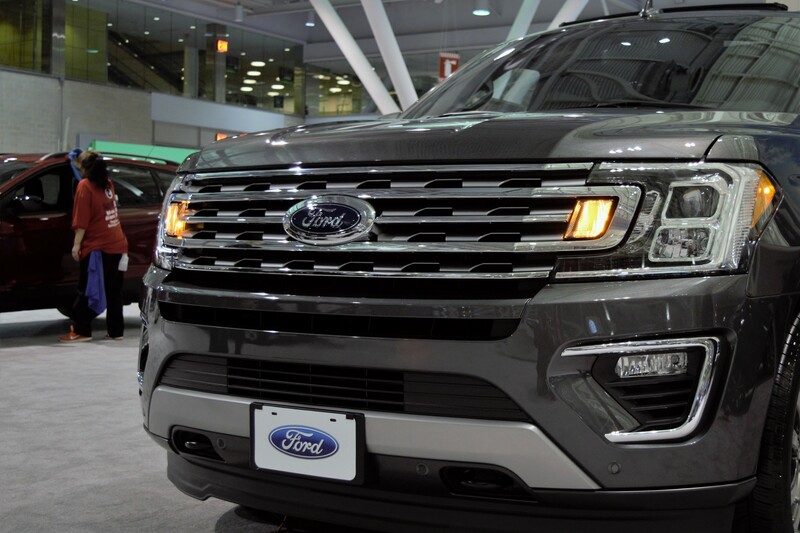 While it may not the largest in the full-size vehicle category, it still represents a strong value with a great interior and nimble handling for its size (plus a new look for 2016). You know it will be reliable as the Mazda name is certainly a solid one, and the features list is extensive making the tech-focused buyer a happy one. All in all, the big Mazda is definitely a strong contender for those looking for a little extra room but don’t want to sacrifice on style or driving manners. 2) Mazda 3: In a world where Honda Civics and Toyota Corollas rule the compact market, the Mazda 3 offers a bit more sportiness than most. 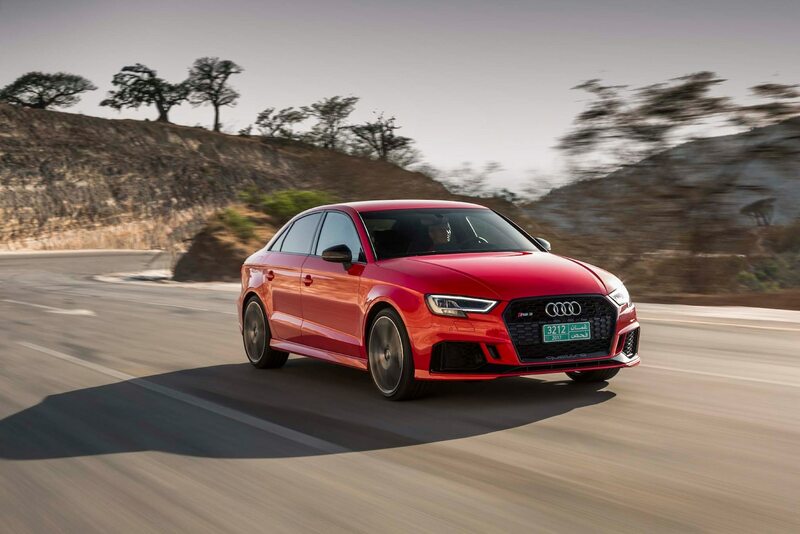 The fun little car is a great alternative to the somewhat hum-drum options from the other Japanese automakers, offering better handling and a well-appointed interior, it is hard to see why buyers don’t grab these in the same numbers as its competitors. 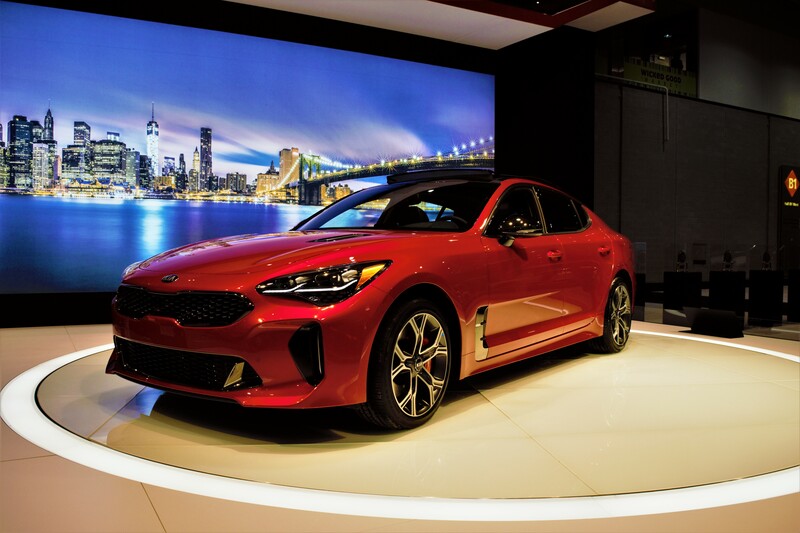 3) Kia Optima: Korean manufacturers have been on the move these days, offering cars with great interiors, stylish exteriors, and a strong bang for your buck. 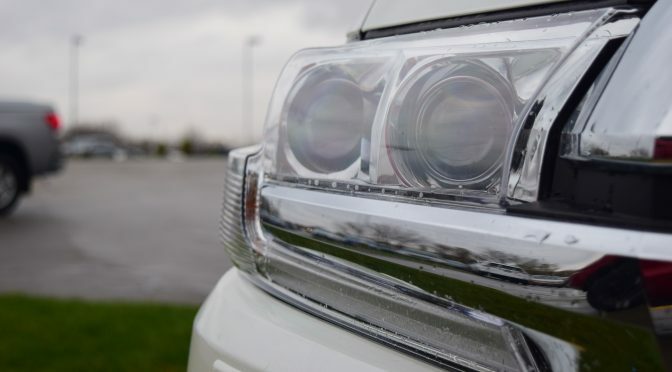 It’s safe to say that Honda and Toyota are starting to think more seriously about what to do here, but the Optima has been slowly taking sales away from the Japanese giants, and rightfully so. 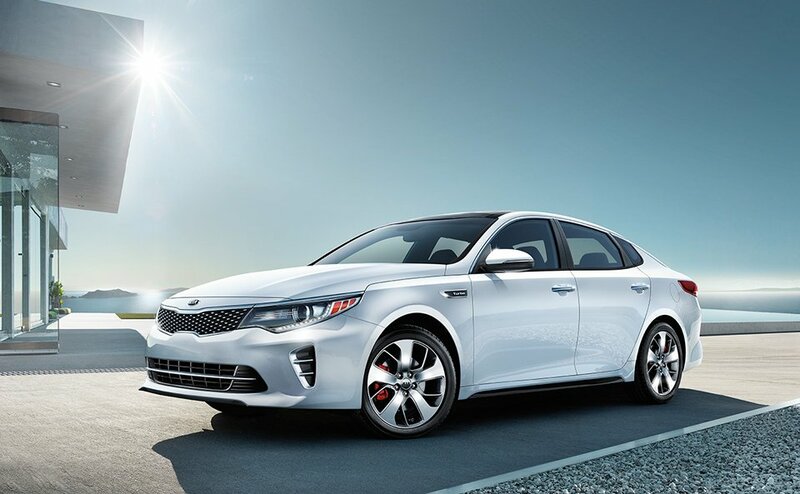 Being in direct competition with the Honda Accord and Toyota Camry is not an easy place to be, but we think that this Optima is one of the better offerings out there in the mid-size sedan market with its upscale interior and the 10 year 100k mile warranty. 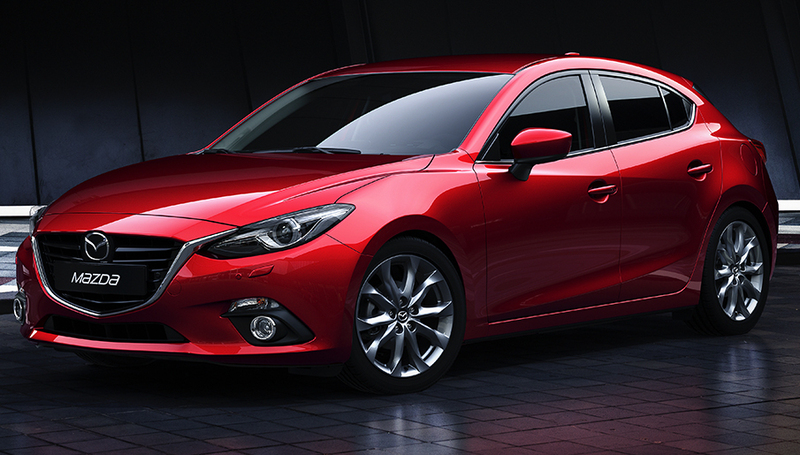 4) Mazda 6: If there were ever a looker in the sedan segment, the Mazda 6 would be it. While it may be lacking a bit in power, the build quality, interior fit/finish and overall driving dynamics make the Mazda a winner in this segment. 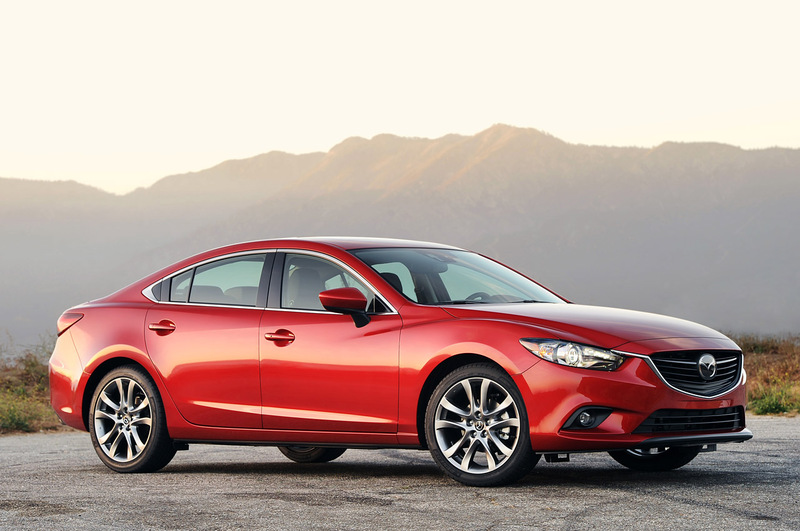 A fun to drive, well-proportioned vehicle that offers good gas mileage, all for a very reasonable price is a tough combo, but Mazda has done just that and it is surprising that these don’t leave dealership lots all that quickly. Be sure to opt in for the upgraded HID headlights offering great visibility at night and in inclement weather. 5) Volvo S60: While some might argue that The S60 is a very popular car in certain areas, the numbers don’t lie and the Swedes can’t really keep up with the Camry and Accord in sales. 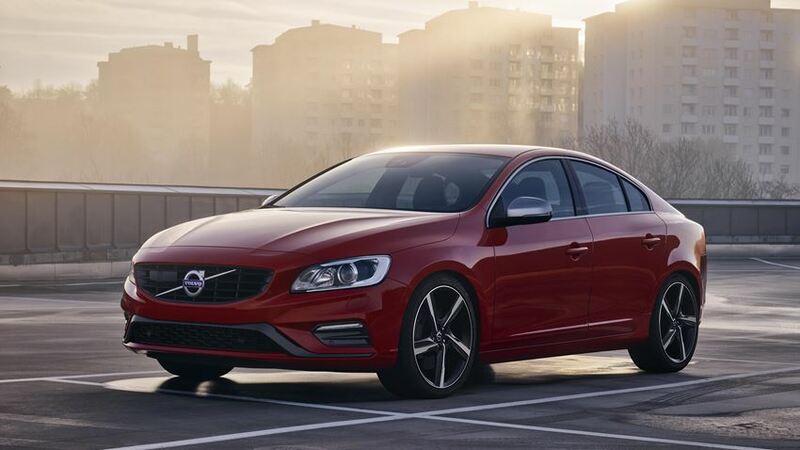 The S60 is a more contemporary, minimalist approach to the sedan with chic styling and a sparsely decorated interior. 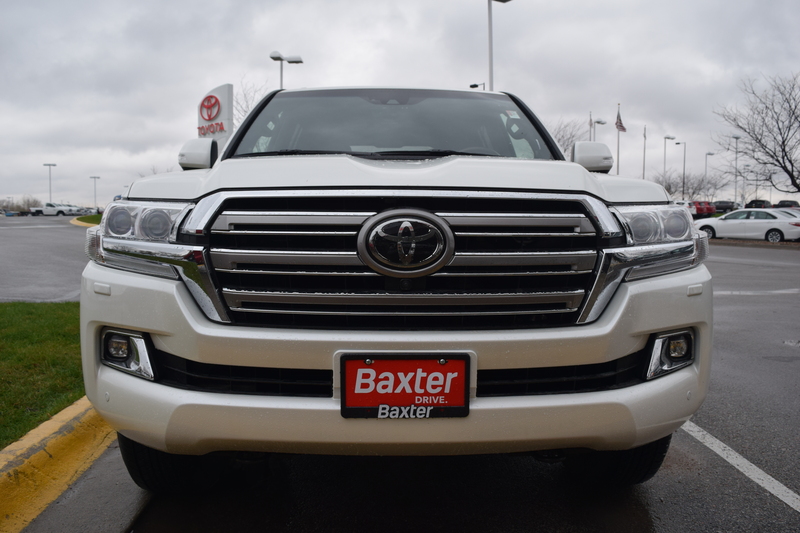 However, it is still very feature packed and comes with an available AWD making it a great choice for those in colder, snow stricken climates. 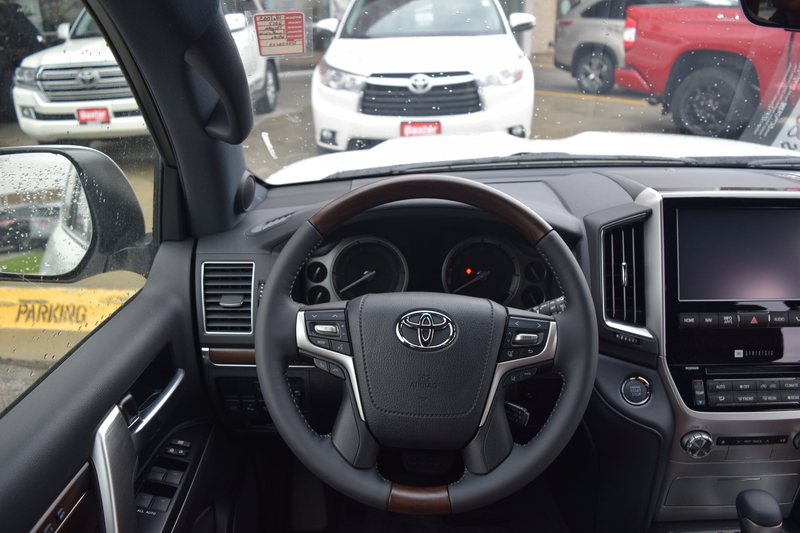 6) Toyota Venza: While this slightly portly looking crossover isn’t exactly the best looking vehicle in the segment, its slightly more upscale nature makes it a strong contender. 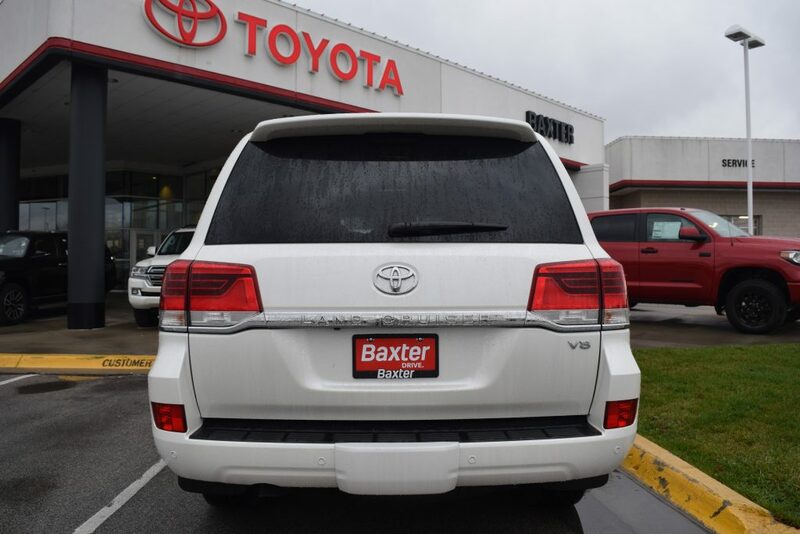 With the right trim level selected, this can be a very relaxing, well equipped vehicle that would make most buyers looking for a little bit more space than a car (but decent gas mileage) very happy with their purchase. Couple that with Toyota reliability, and you have a real winner on your hands. 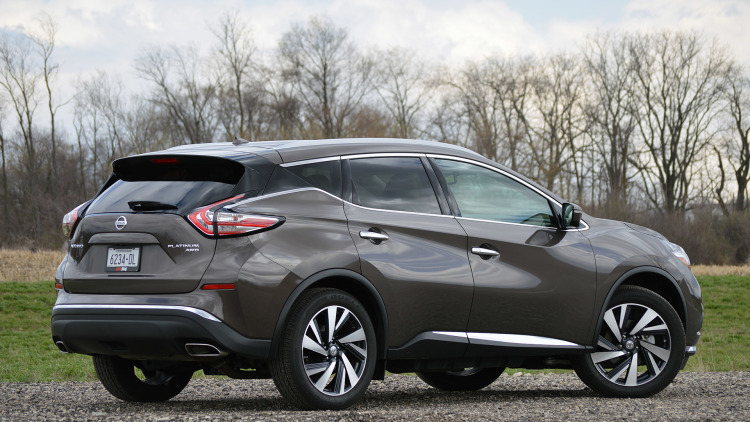 7) Nissan Murano: The crossover market is a tough one, but the Murano has received good reviews all around from most major publications. 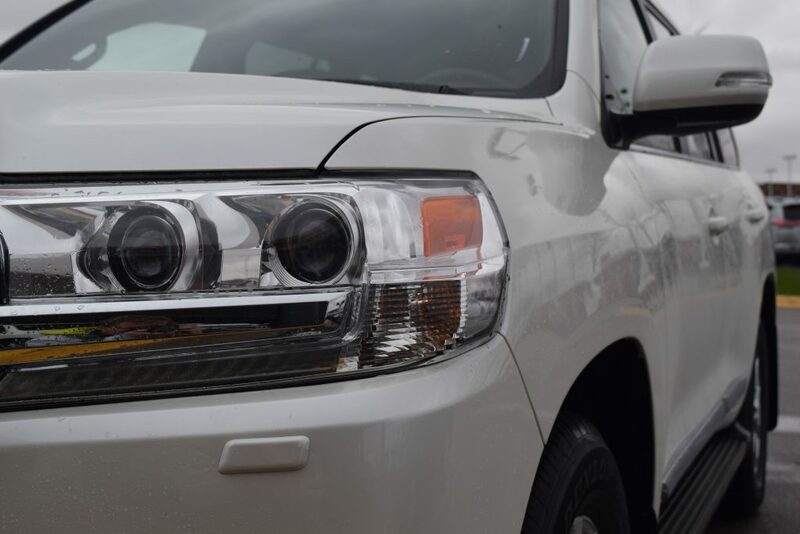 A different offering than the Subaru Forester, Toyota Rav4 and Honda CR-V that you see most everywhere, the Nissan offers a few more features and a slightly more luxurious feel that its competitors, definitely something that people don’t usually expect out of a Nissan. 8) Lexus CT-200h: In the hybrid department, it is hard to top the omni-present Toyota Prius. 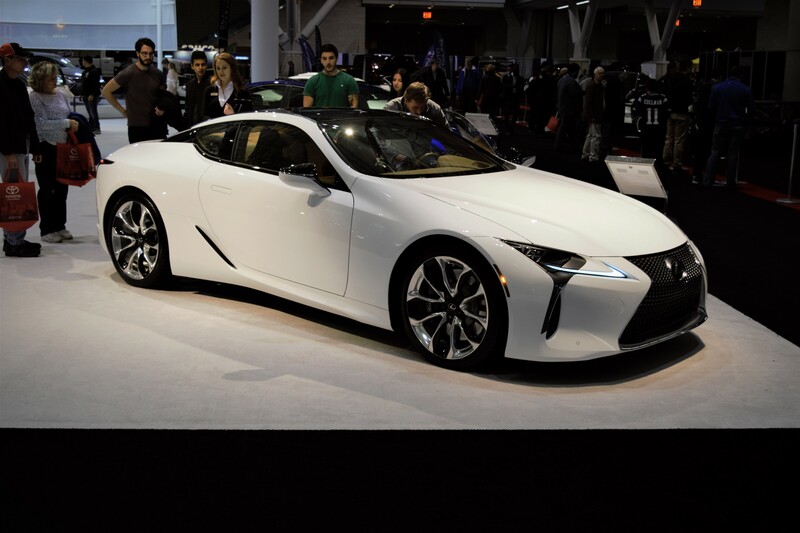 However, Lexus’s own luxurious attempt to corner more well-heeled buyers represents a significant step up in fit/finish over the Prius. While the price difference might be enough to scare away some potential buyers, you are getting the build quality and luxury of a Lexus at a discount on some of their larger models. The baby Lexus makes for a neat little package for those wanting the Lexus feel but in a much more tidy package. 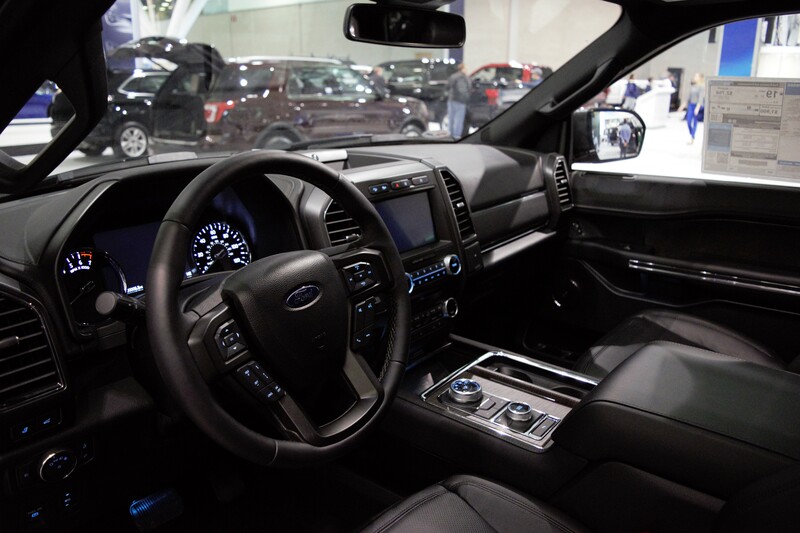 So next time you are thinking about buying a car, check out some of the options above. Just because a car doesn’t sell in high numbers doesn’t mean it isn’t a good option!